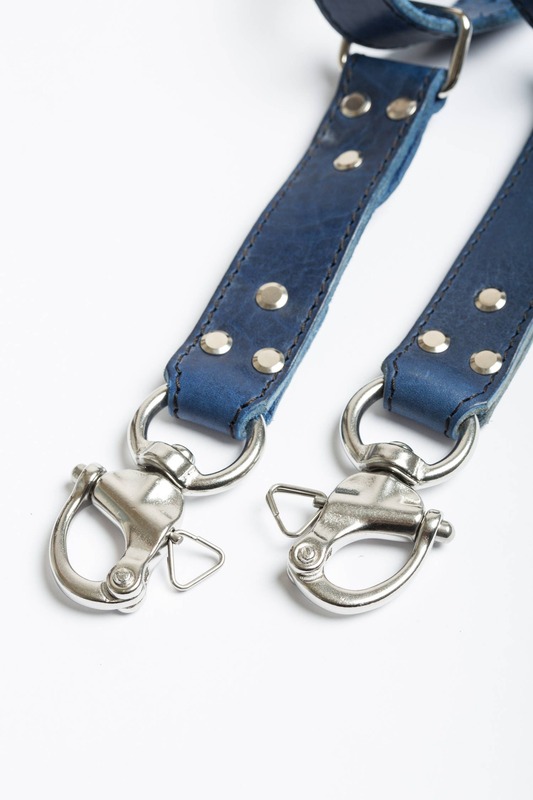 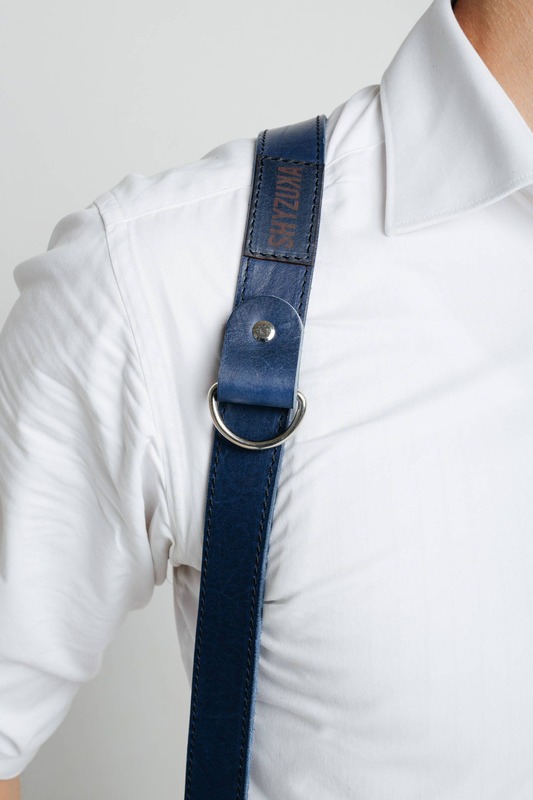 Exclusive vegetable-tanned blue leather strap for two cameras by ShyzukaStraps. 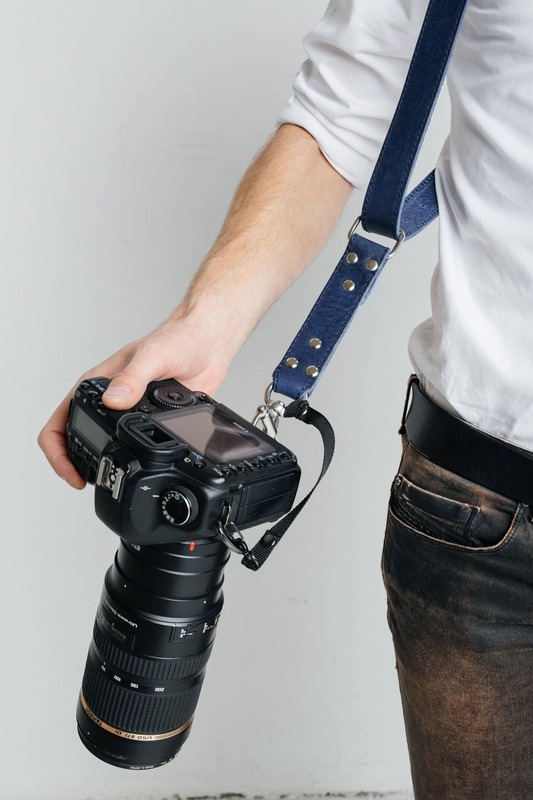 This multi cameras harness completely handmade and originally designed by ShyzukaStraps is suitable for everything all day weddings shoots, travel, wildlife photography or sporting events. 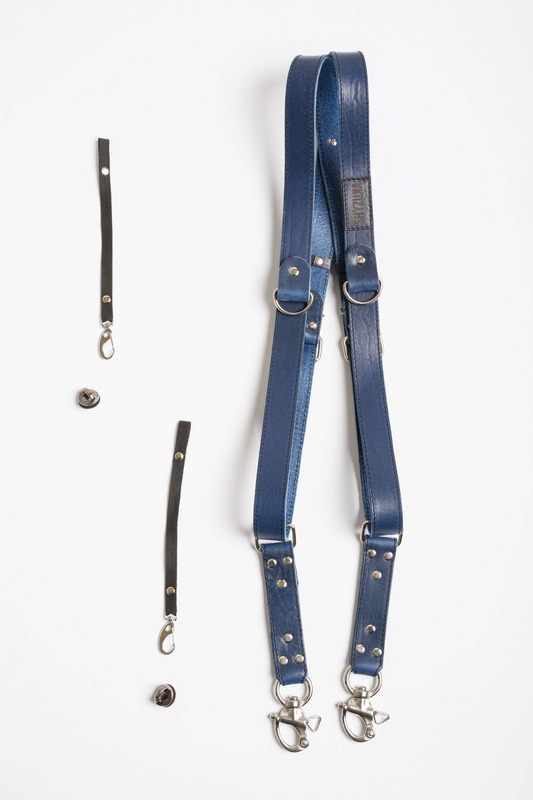 This is exactly what I was looking for!!! 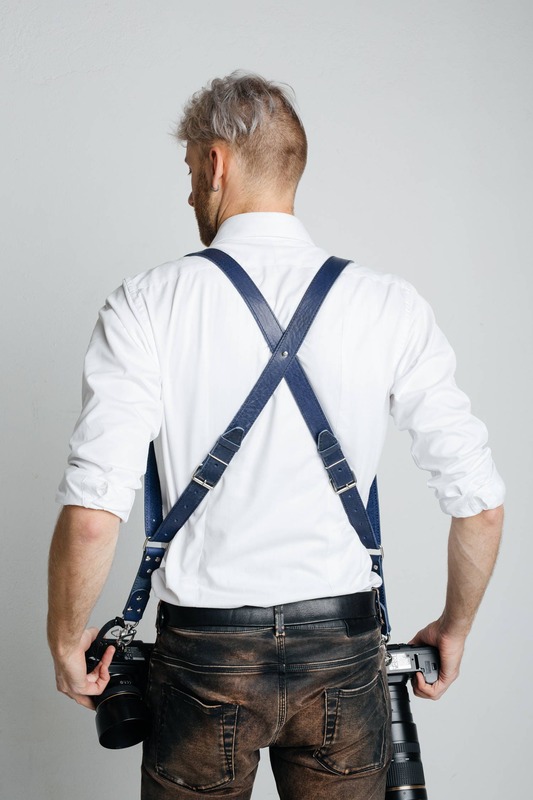 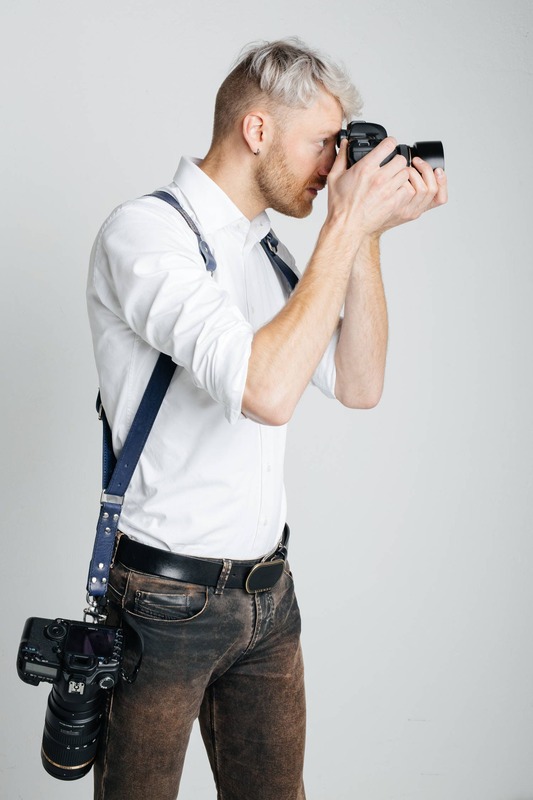 The leather strap is made very well, comfortable and a convenient, stylish way to carry my camera. 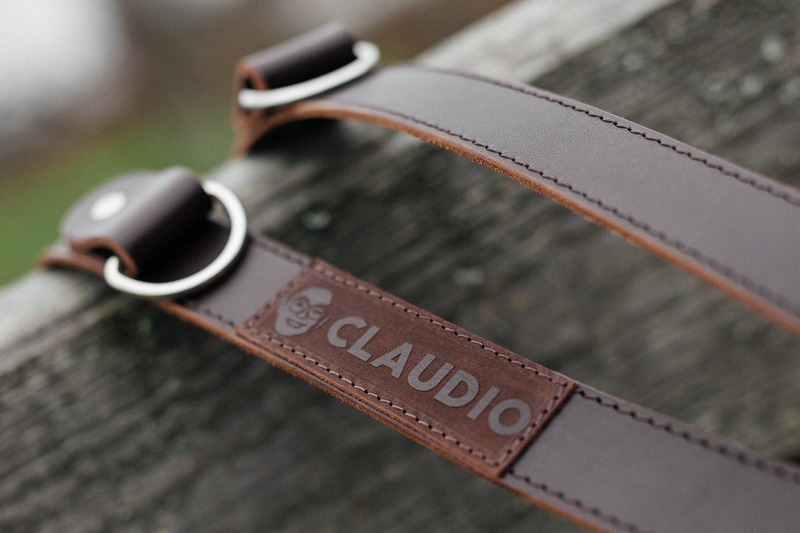 Thank you again, i am very very happy!